This is a part of my series The New Features of 2sxc 7 and introduces you to the Visual Query Designer. The data or view-data, usually called the Model. Something which connects these, usually called the Controller. The Template = View - nowadays built with a smart template - either Razor, Tokens or AngularJS. 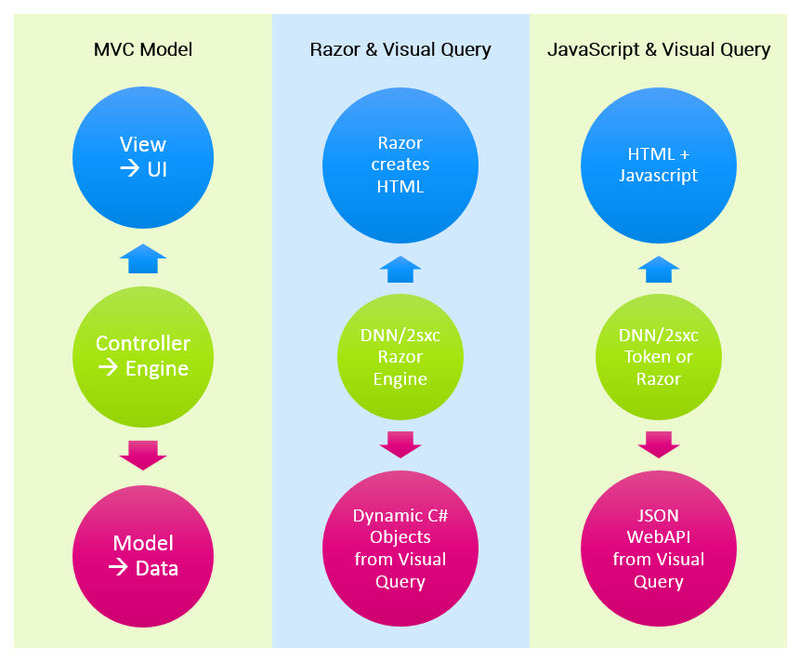 The Data = Model - either as an Object for Razor, as an input for Tokens or as JSON for AngularJS. The Engine = Controller - which connects all this (for the initial output) and handles some user interactions. 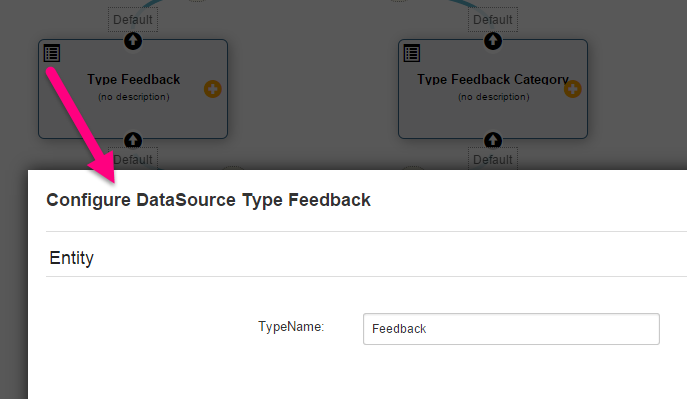 The new Visual Query Designer feature in 2sxc 7 is an elegant solution for providing data - the right data - to your view - no matter which technology you're using. It requires no code but you may use some SQL if you want to. To discover it, let's just start with some examples. Since this is the first example, I'll explain a bit more about the internals. 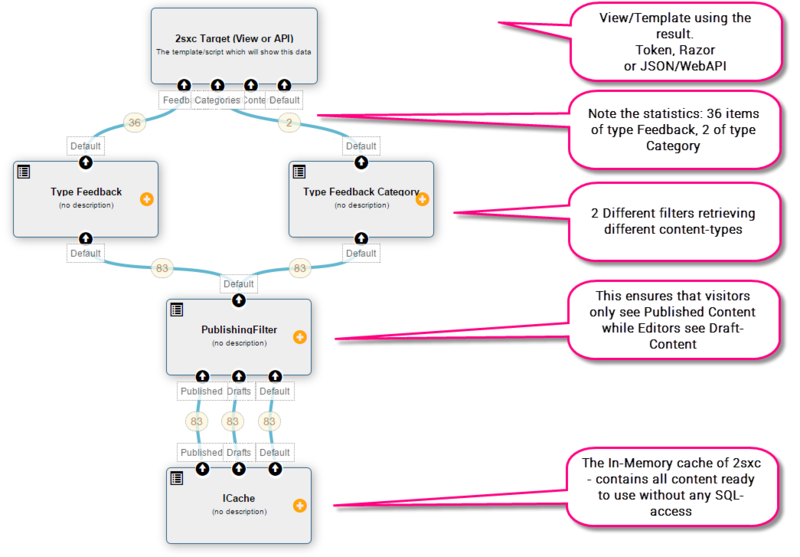 There is a visual "flow" of data from a source - usually at the bottom - to the destination on top. 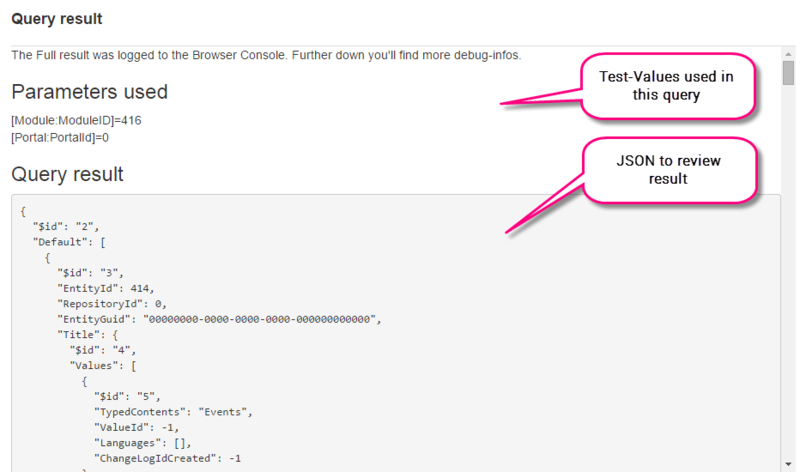 You can wire up various components to deliver new data (like SQL-Data, 2sxc-Cache, RSS-Streams, Form-And-List, etc.) or to modify data (like apply a filter, sort, etc.). 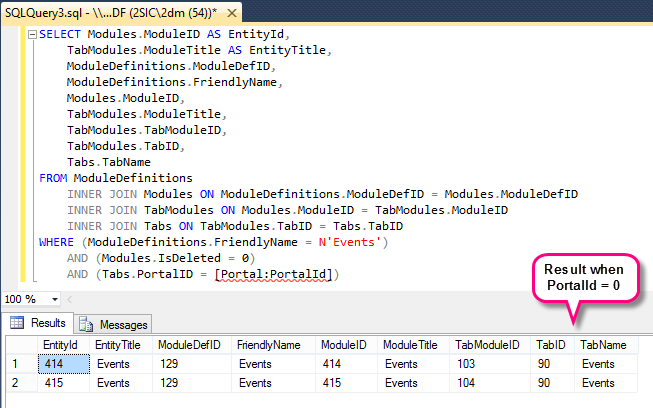 This is the SQL - notice the token which injects the Portal-ID. Note that all Tokens will automatically go through SQL-Injection protection. 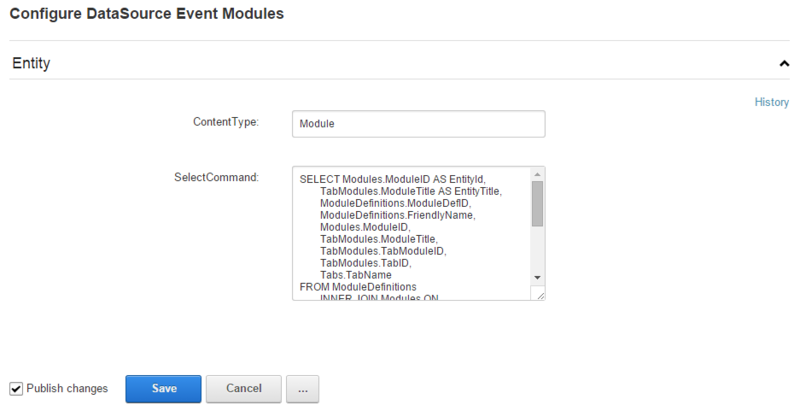 BTW: I'll write another blog specifically for DNN-Events, there I will show more SQL examples. I'll teach you how to use each case within the next few blogs. Daniel Mettler grew up in the jungles of Indonesia and is founder and CEO of 2sic internet solutions in Switzerland and Liechtenstein, an 20-head web specialist with over 600 DNN projects since 1999. He is also chief architect of 2sxc (2SexyContent - see forge), an open source module for creating attractive content and DNN Apps.